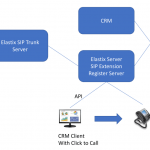 Compatible with major platforms: 3CX, Avaya, Asterisk,Broadsoft, Metaswitch, Elastix etc. 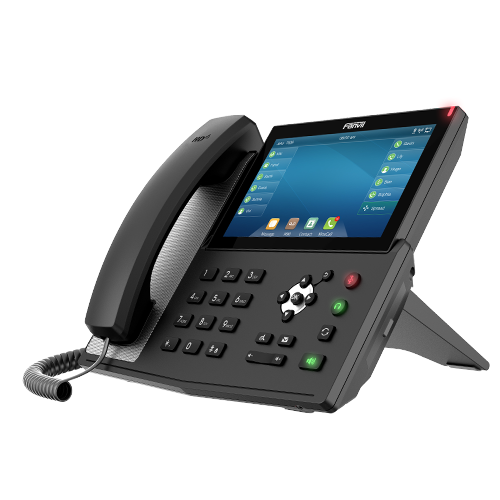 Fanvil VoIP products are compatible with all IP-PBXs that support the SIP protocol. 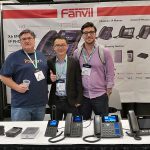 Fanvil also verifies that our VoIP products interoperate with particular IP-PBXs without pursuing official certification. 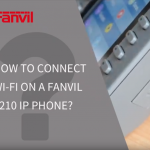 Fanvil performs rigorous in-house testing of our products with IP-PBXs, and through such testing we are able to verify interoperability. 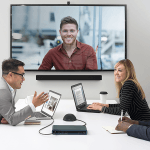 The Fanvil IP voice & video products offer the best price-performance point in the industry from the entry level to the executive level.All of our products are designed to fully leverage the benefits of VoIP broadband networks, which are compatible with IP-PBXs from the major manufacturers home and aboard. 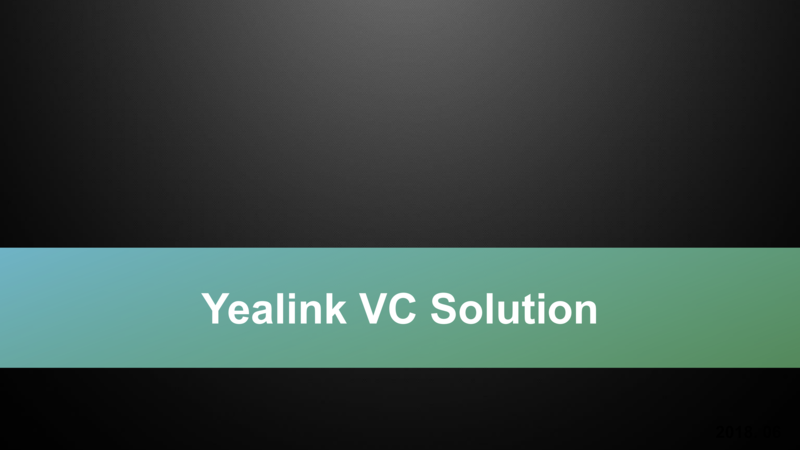 Innovation makes difference. 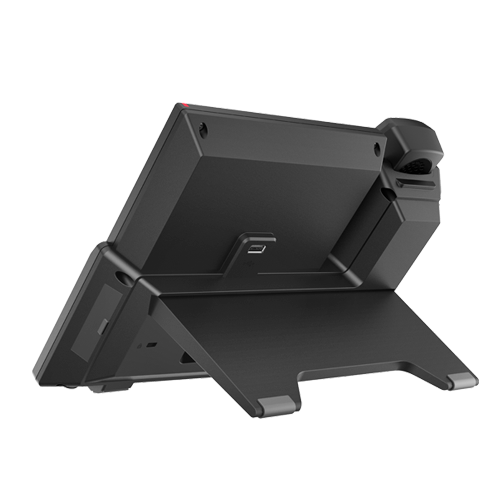 New fanvil, new change. 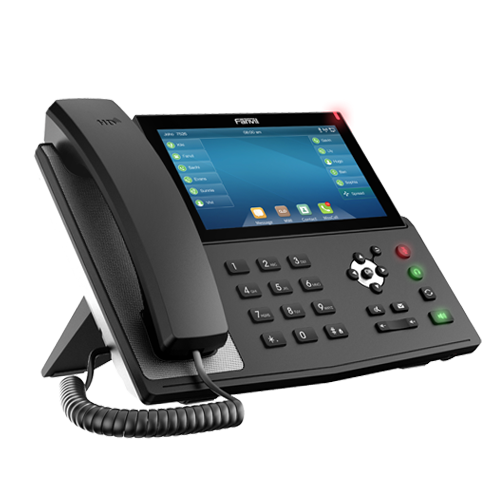 Matrix is IP Phone Solution, IP VPN Solution, Video Conference solution & Security Solution Consultancy Company. 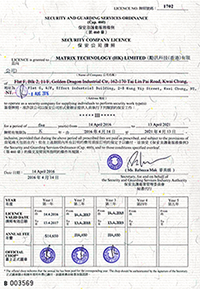 We based in Hong Kong and Shenzhen,China. 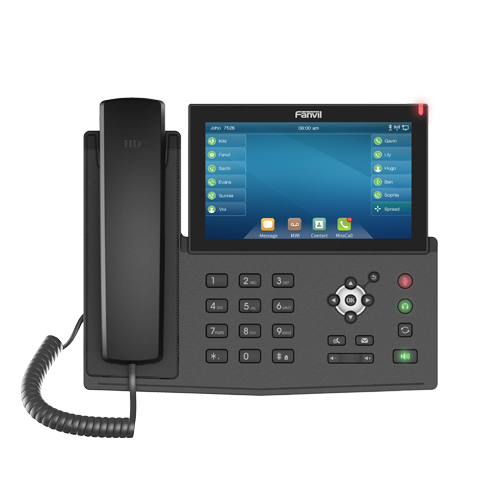 Founded in 2009, Matrix Technology (HK) Ltd is an IP Telephone system solution provider, specializing in VoIP, Open source IP PBX platform ( Asterisk and Elastix ) , 3CX Windows-based IPPBX, VPN network solutions and Video conferencing solutions.